i am sent on a mission... a mission to kill a person... the person i must kill will be on a mission also. this mission will cause them to not pay attention behind them... that is when i strike! exelent choice but it might be hard to get gaara with him. 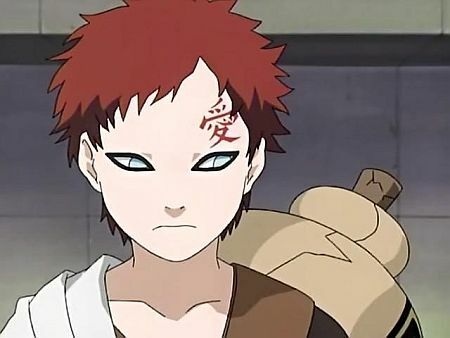 "then you die" gaara said to neji, then the cork of his gord popped off and hit the ground. sand was pouring from his gord and the gord slowly cracked and fell to the ground, disolving to make more sand, all the while a small bit of sand funneled into the ground. he put his hands out infront of him "rain of sand!" a cloud of sand fromed over top of gaara and started to pour down. gaara laughed then sand burst out from under neji grabing at him. gaara sent more sand after neji. 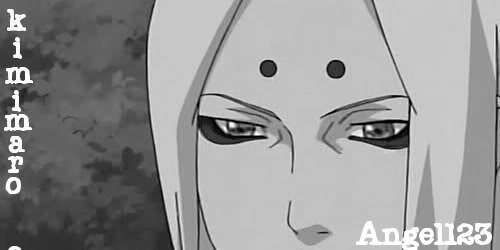 sand burst out of the ground behind neji and all the sand closed in on him. gaara didnt flinch... his sand sheild blocked for him... then he again put his hands up "rain of sand"